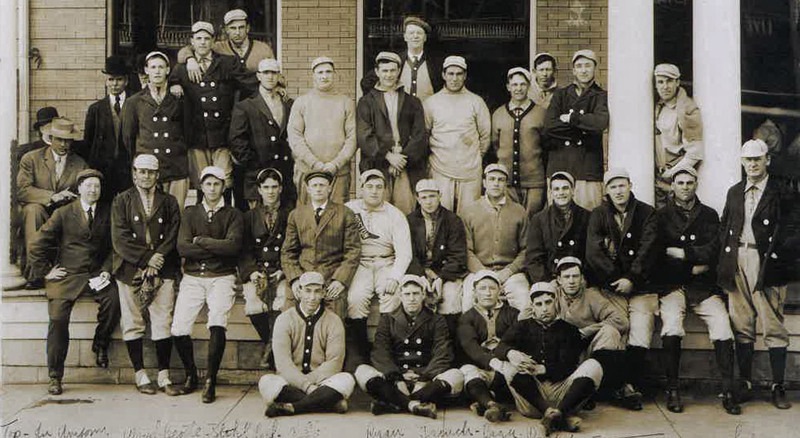 H. W. Lanigan was an original member of the Baseball Writers Association of America which was established in 1908. During his career as a sportswriter he wrote for The Boston American and the St. Louis Times. He also served as editor of The Baseball World magazine.